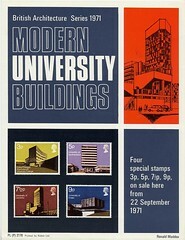 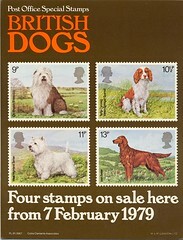 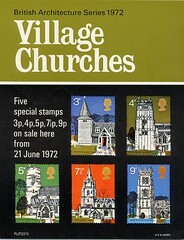 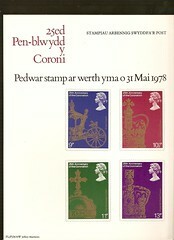 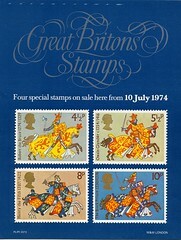 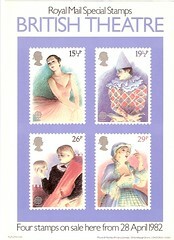 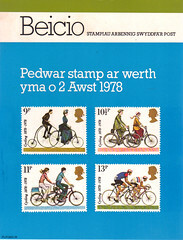 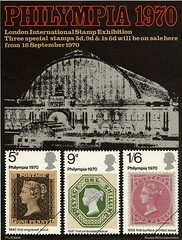 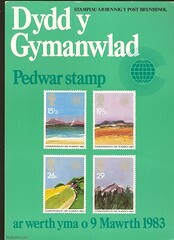 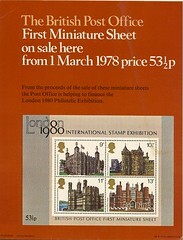 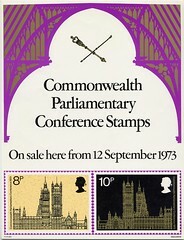 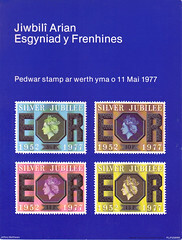 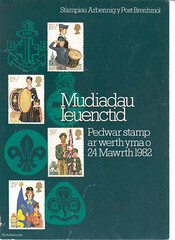 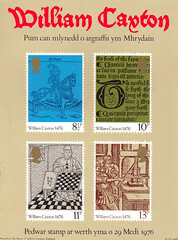 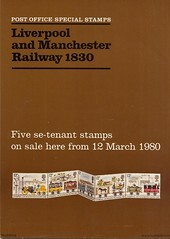 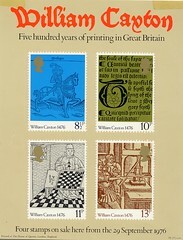 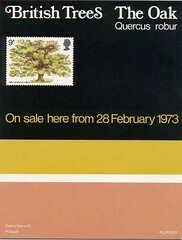 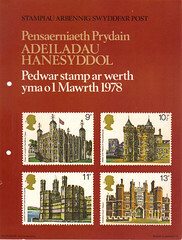 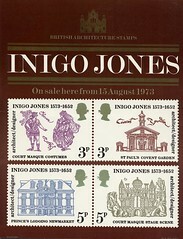 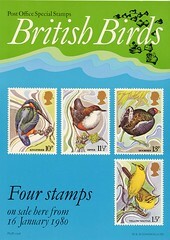 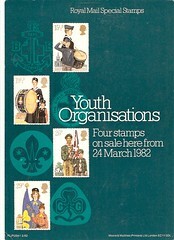 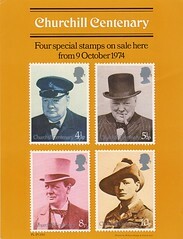 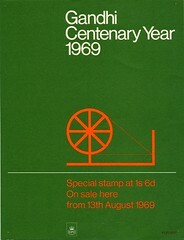 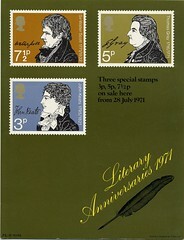 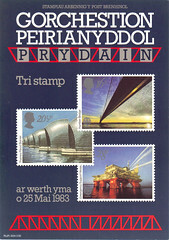 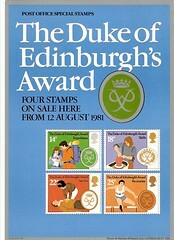 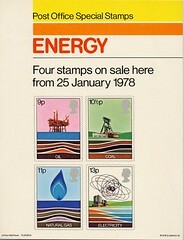 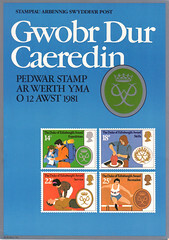 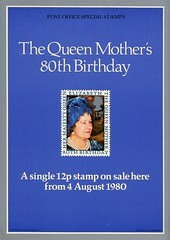 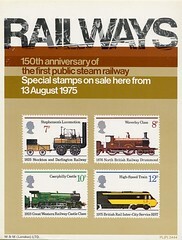 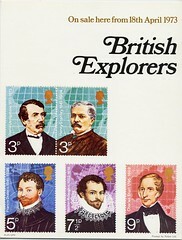 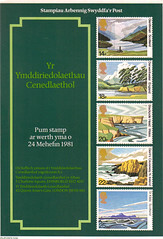 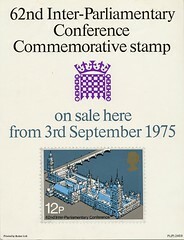 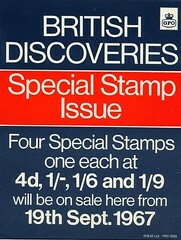 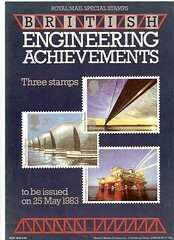 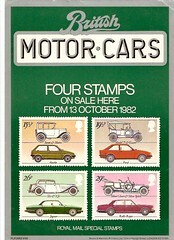 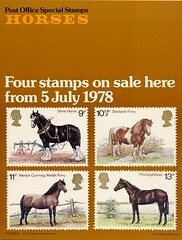 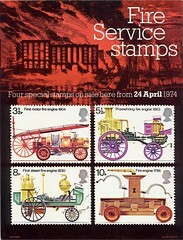 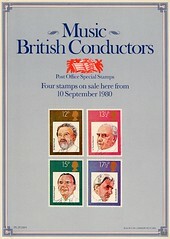 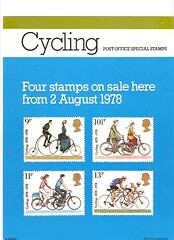 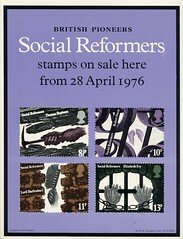 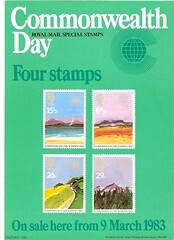 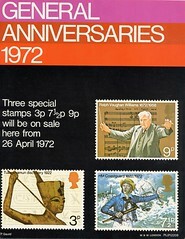 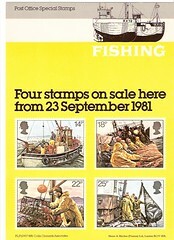 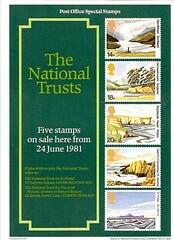 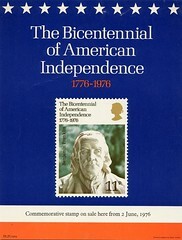 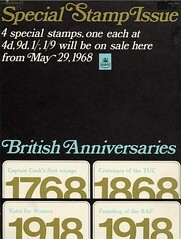 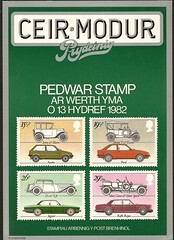 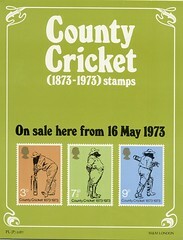 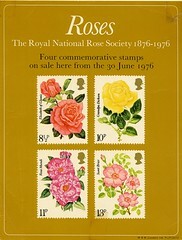 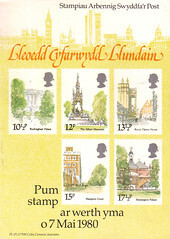 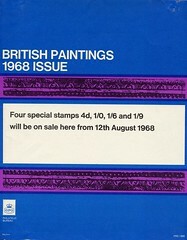 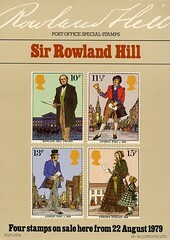 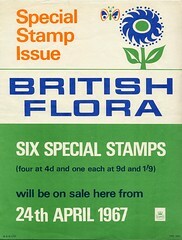 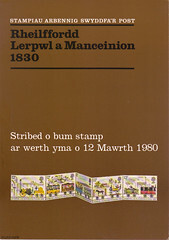 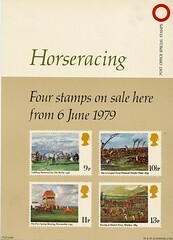 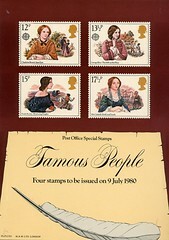 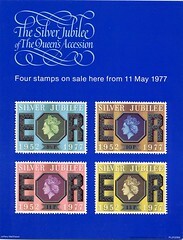 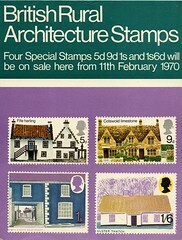 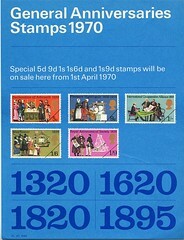 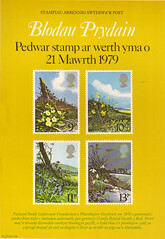 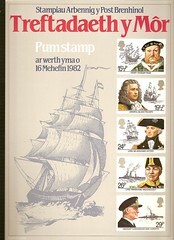 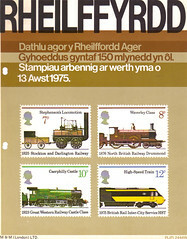 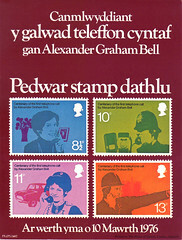 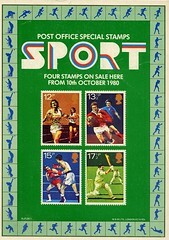 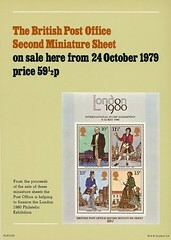 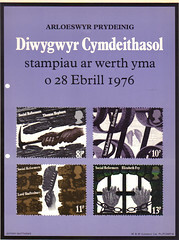 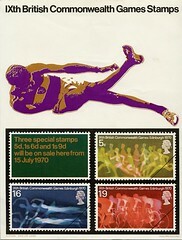 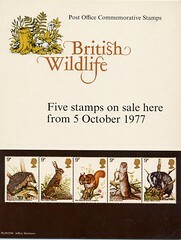 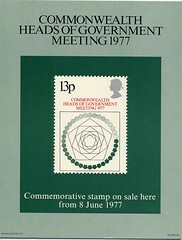 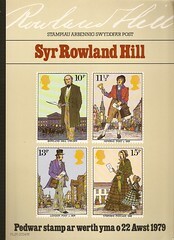 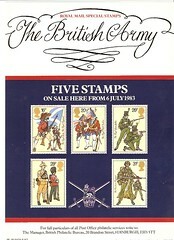 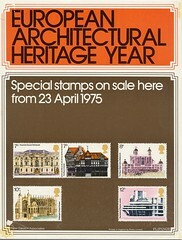 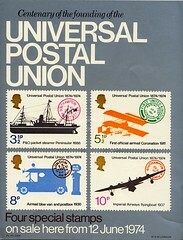 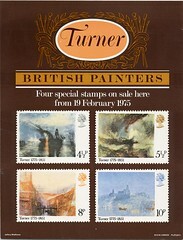 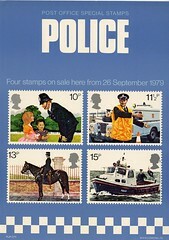 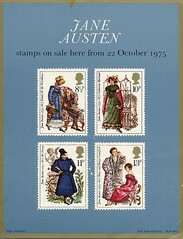 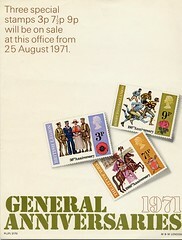 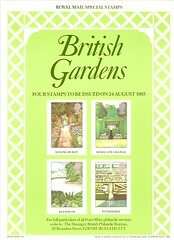 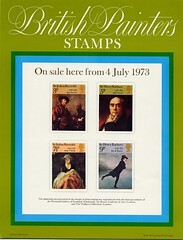 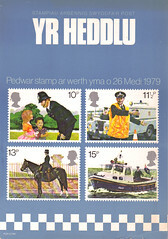 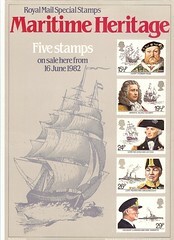 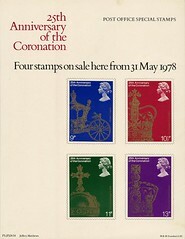 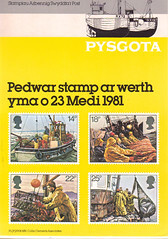 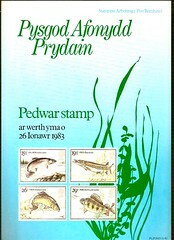 The first recorded counter grille card for a commemorative set of stamps was in 1967. 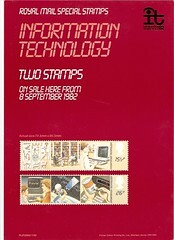 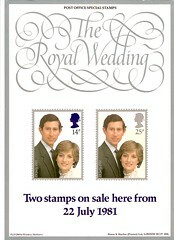 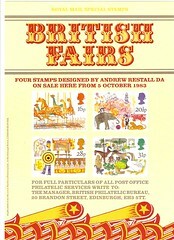 The designs were relatively simple and did not illustrate the stamps. 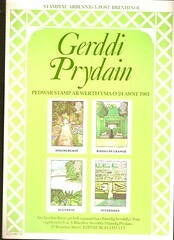 These early posters have " PRD"( Public Relations Department) ," PHQPB(S)" or "PL(P)" reference numbers. 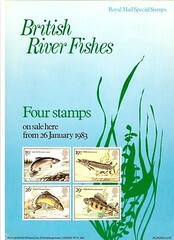 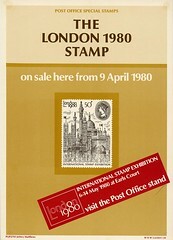 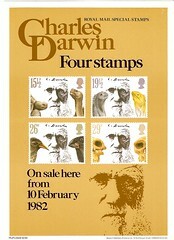 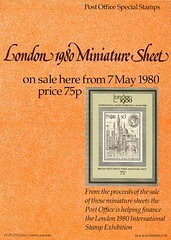 All of these posters are illustrated below, along with the other pre-decimal and early decimal commemorative stamp issues posters. 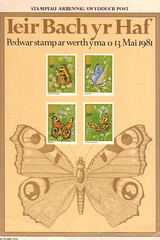 The posters below are stored on a separate server so they may take a while to down load depending on the speed of all the servers and your provider. 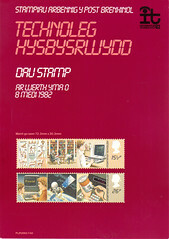 Very occassionally the storage server maybe off-line so there will be no images ! 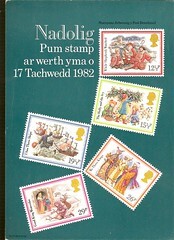 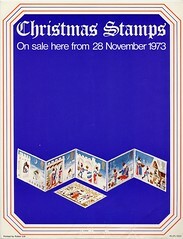 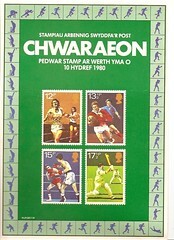 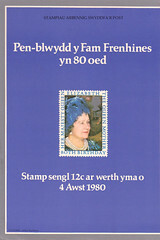 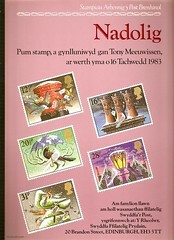 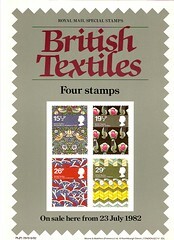 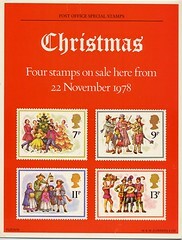 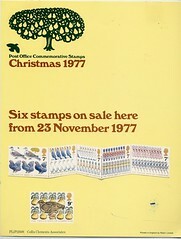 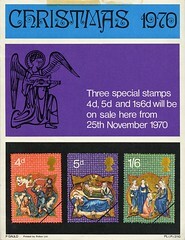 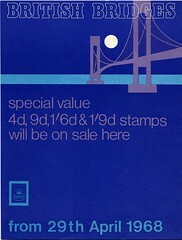 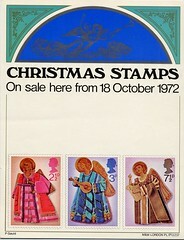 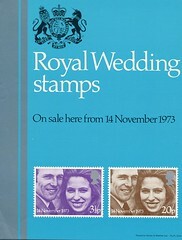 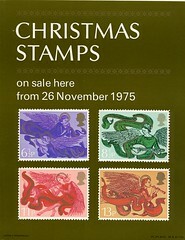 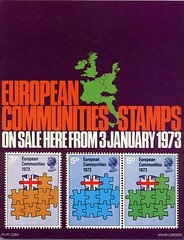 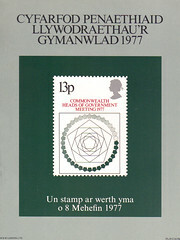 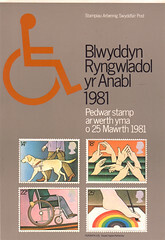 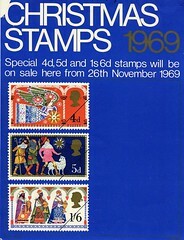 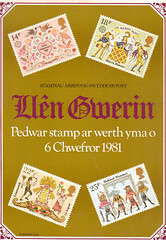 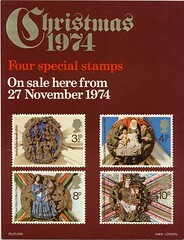 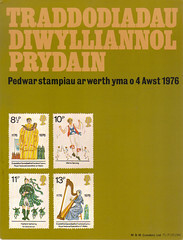 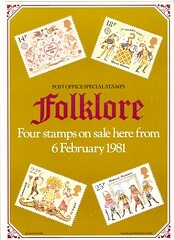 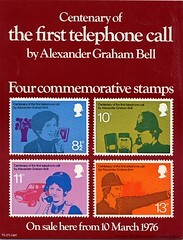 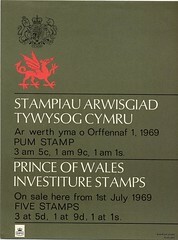 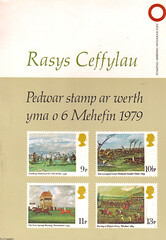 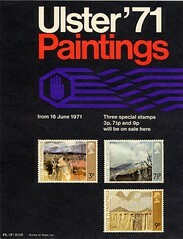 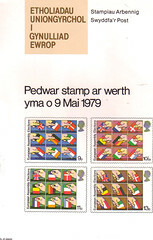 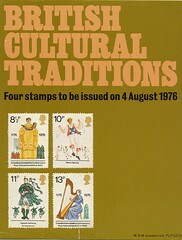 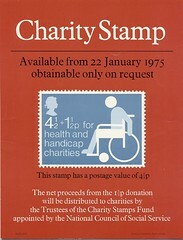 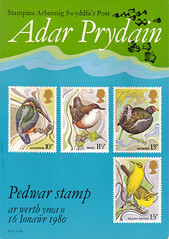 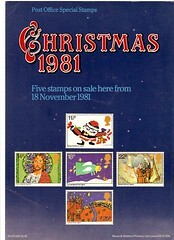 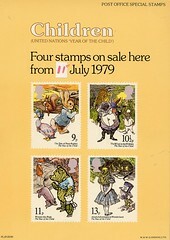 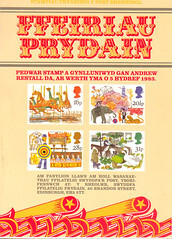 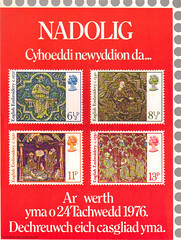 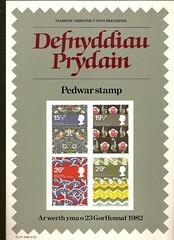 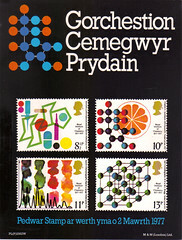 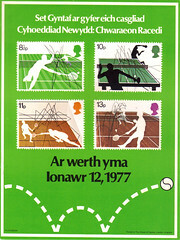 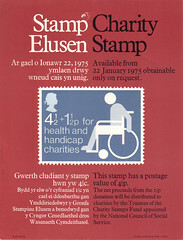 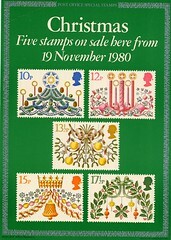 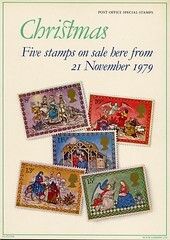 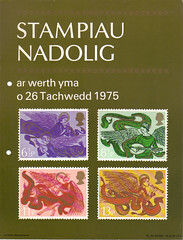 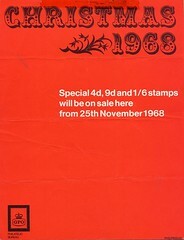 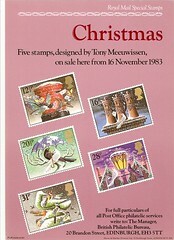 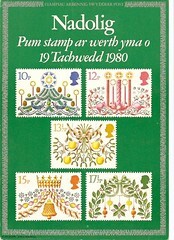 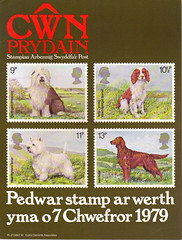 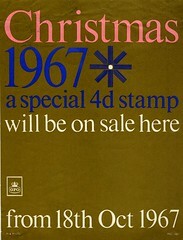 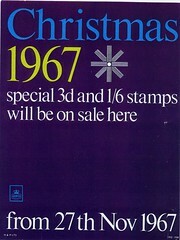 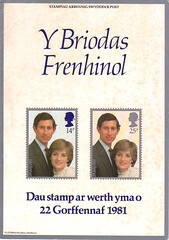 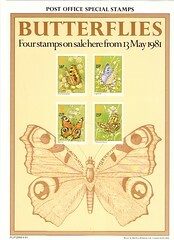 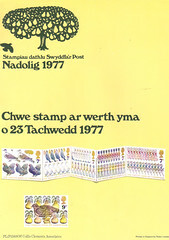 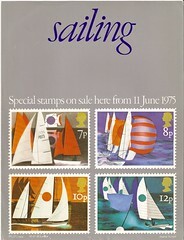 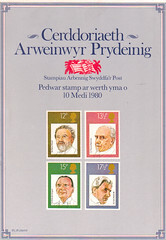 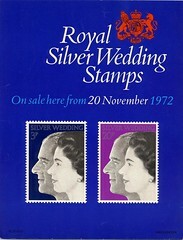 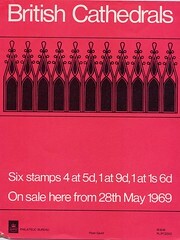 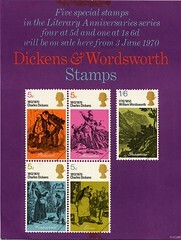 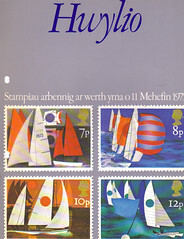 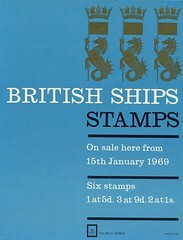 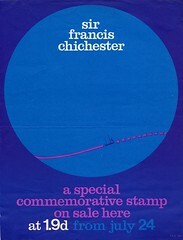 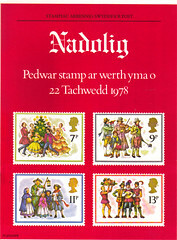 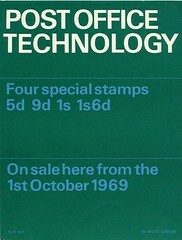 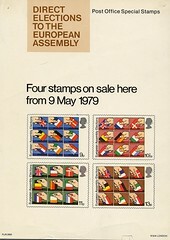 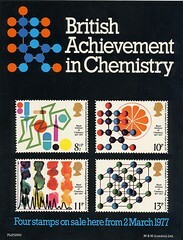 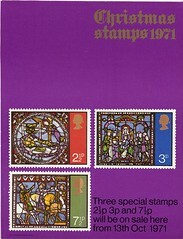 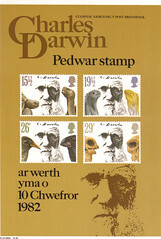 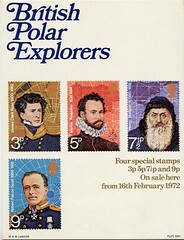 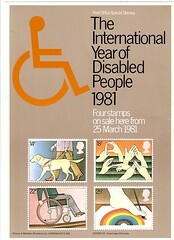 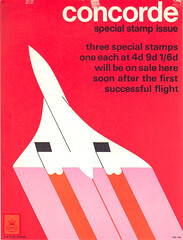 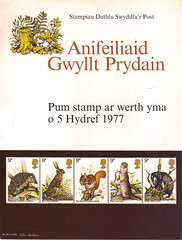 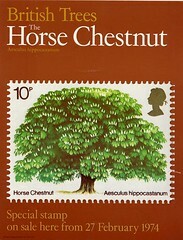 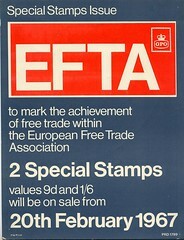 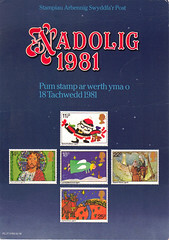 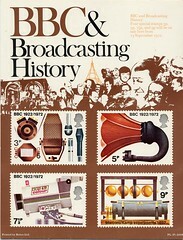 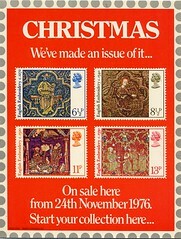 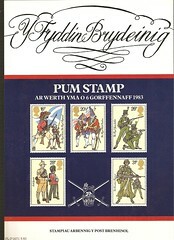 The 1969 Christmas grill card was the first to illustrate the stamps , as shown above. 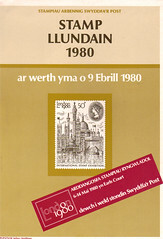 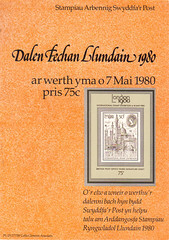 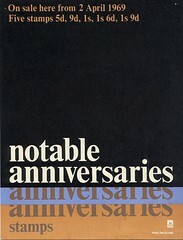 This style of poster was used until 1989.